Recycling Heroes like you are reducing waste and figuring out the best way to dispose of the small amount of waste that we produce in our daily lives. Recycling Heroes make recycling happen. If you are making a video about a Recycling Hero tweet the link @RecyclingHero and we'll publish it here! 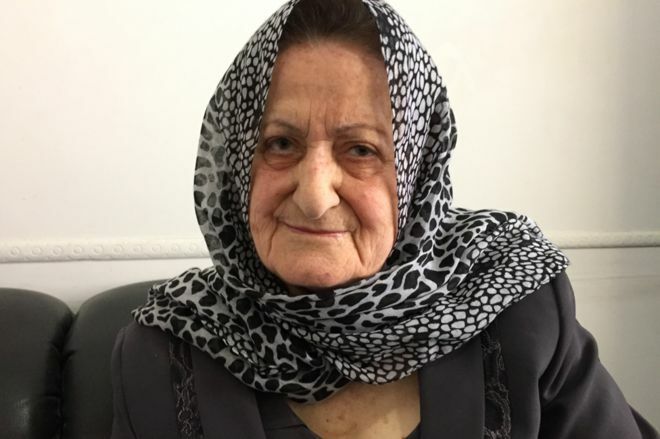 RecyclingHero reveals true stories of ordinary people like you who make recycling happen in their communities around the world. 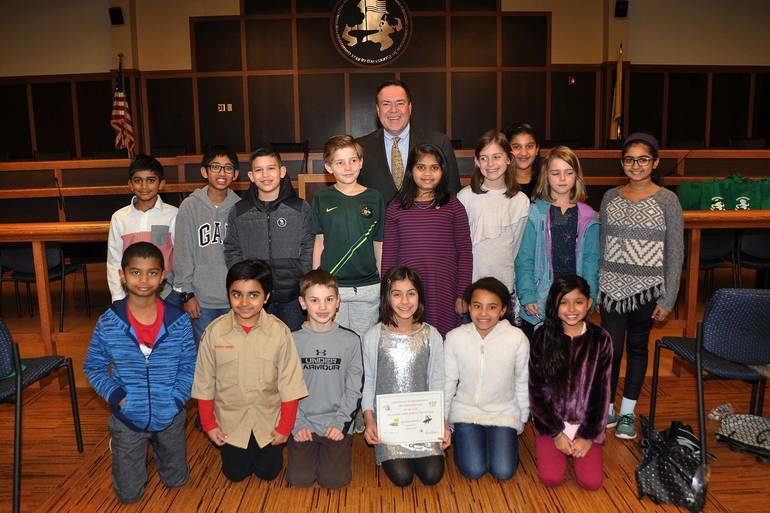 Mayor Hayes thanks all participants in the RECYCLING SUPER HERO/ LITTER VILLAIN” POSTER CONTEST for maintaining Bridgewater Township's sustainability! 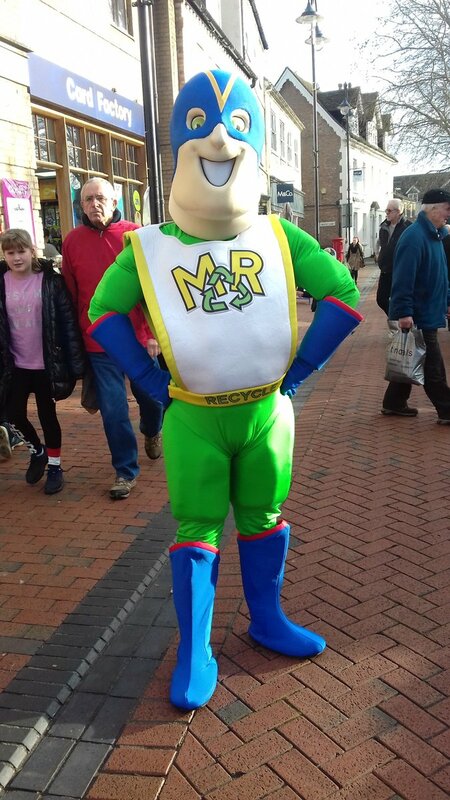 Youngsters to bring East Cambridgeshire’s recycling hero Michael to life through competition. Article: Rick Schullman from New York City is a Recycling Hero! Students at Cafeteria Culture produce terrific videos! Recycling hero Burt the Binman could win a place on the school curriculum teaching young children the best ways of dealing with rubbish. Ed Battcock inspires students more than 800 kilometers away to start a recycling fundraiser to help children in developing countries. 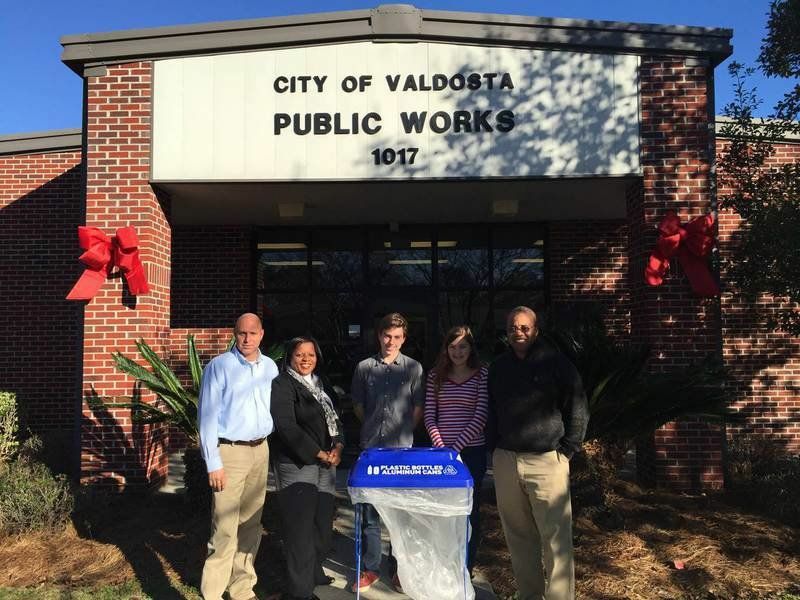 Valdosta Georgia: High School students Bobby and Raquel Goddard kicked off a new recycling program. Their intent is to raise awareness among their peers about the need for recycling their plastic water and Gatorade bottles.